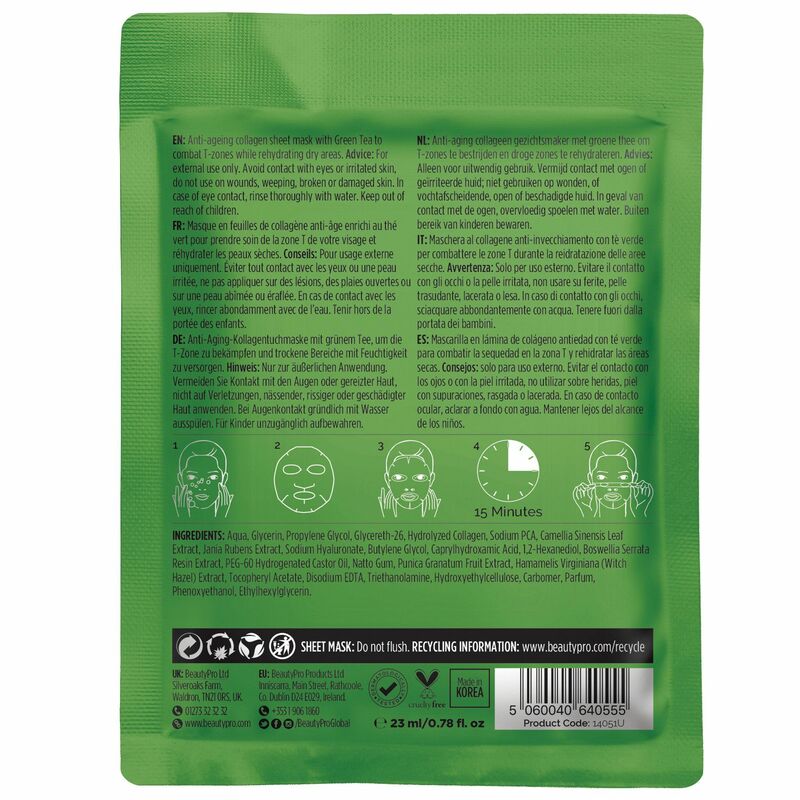 This facial mask is enriched with Green Tea which is a powerful anti-oxidant and anti-bacterial ingredient that targets problematic skin, balances and improves oily and dry conditions whilst reducing redness. Green Tea also protects from free radicals to prevent further skin damage and results in softer, supple skin with a youthful glow. Suitable for all skin types, apply to cleansed skin and leave for 15mins.